You can request this type of driving record either by mail or in person. Certified diving record is used by courts and government agencies. It is the same as certified driving record. However, unlike certified driving record, non-certified driving record doesn’t contain a certified record of your driving history. This type of driving record is only available online and is meant for personal use. You can make Wisconsin Driving Records Request in three different ways—online, in person, and by mail. 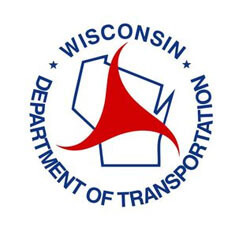 Another way to obtain your Wisconsin driving record is online through public databases. You can find out more about your Wisconsin driving record by calling at (608) 266-2353.